Run Jen Run: I’m a BibRave Pro! I am so excited to announce that I have been selected to be a BibRave Pro for 2016! 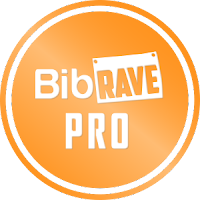 What is a BibRave Pro? 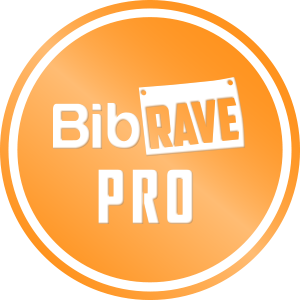 BibRave Pros are “socially-savvy individuals who LOVE to race!” I will continue to blog about my training, write reviews & race reports while spreading the word about BibRave. As a BibRave Pro I’ll also get the opportunity to work with different brands to test out new products. I’ll be sharing with you my reviews throughout the year and I’ll be sure to pass along any BibRave discount codes. I’m looking forward to joining the other BibRave Pro ambassadors in 2016!